This article is about a community of trees. For other uses, see Forest (disambiguation). 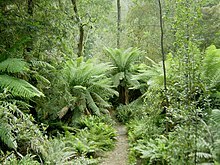 For broader coverage of this topic, see Plant community. 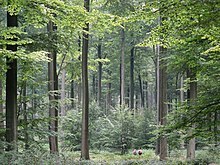 Look up forest in Wiktionary, the free dictionary. 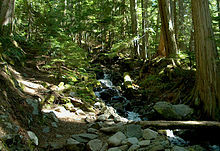 Wikimedia Commons has media related to Forest. 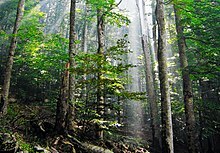 Wikisource has the text of the 1906 New International Encyclopedia article Forest. This page was last edited on 11 April 2019, at 04:52 (UTC).